Our family lawyers at Queck Law Group offer a great deal of knowledge when resolving child support transfer issues with your former spouse or partner. 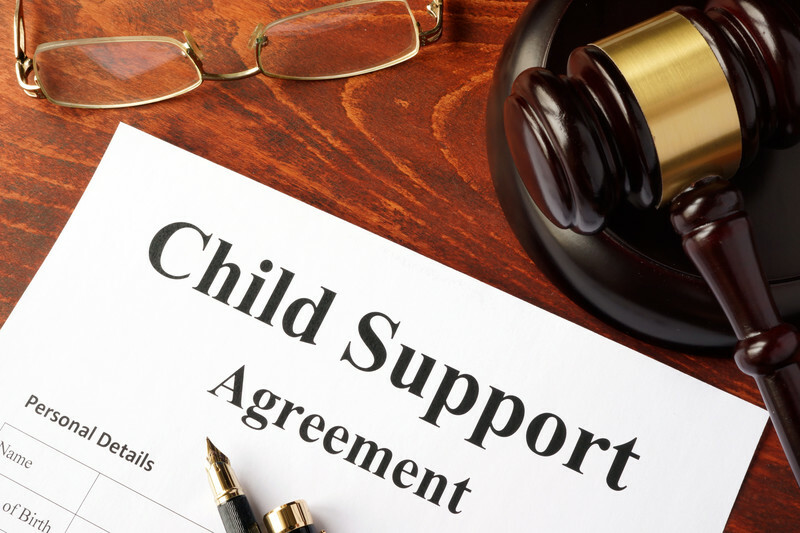 Child support can be a stressful part of a divorce or separation, and one of the most common fears about child support is that one parent will be required to pay too much, or that the other will receive too little. Queck’s team is able to ensure that your children’s best interests remain protected, and can help you realize the best possible outcome by exploring strategies when handling special child-related expenses. When dealing with child support, it is important that the appropriate amounts are paid on time. Queck’s family law team can help you draft fair and thorough child support agreements, so your children will receive the care and financial support they may need. If you would like to learn more about child support, contact us, and you can request a consultation with one of our family lawyers.